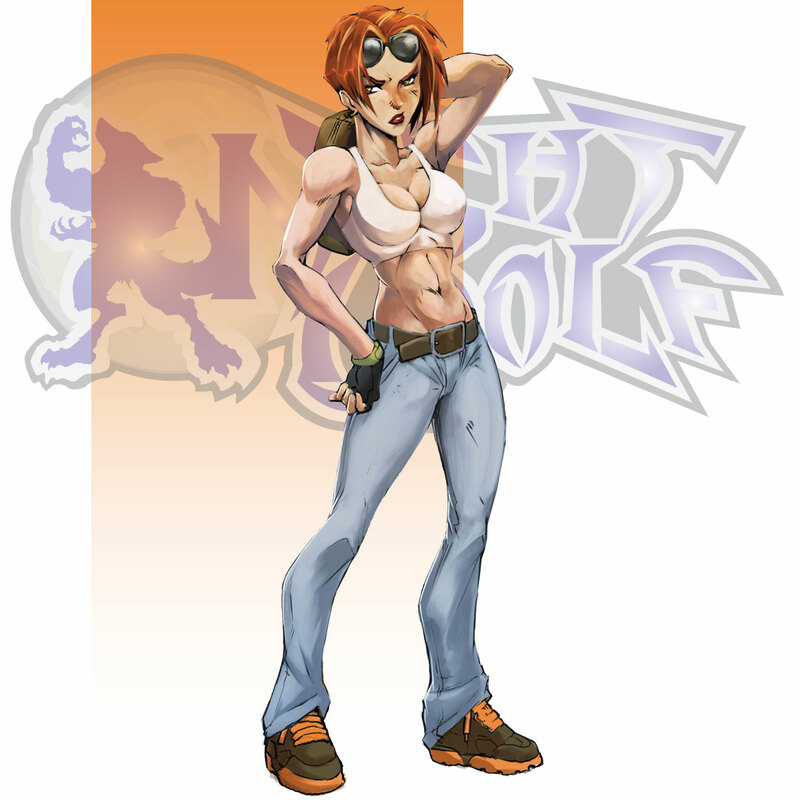 Jessie Fabian is the granddaughter of Richard Fabian, the deceased mentor of Raven Hunter also known as Night Hunter. Growing up she was a tomboy because her grandfather and Raven were the only family she’s ever known. Jessie attended the same technical school as Raven, and is now his mechanic/technical assistant helping to run the autobody shop and creating weapons for slaying.